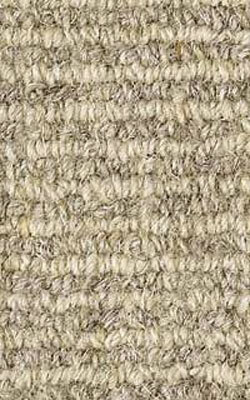 EARTH WEAVE is the premier North American manufacturer of all natural, non-toxic carpet, area rugs and padding. With the growing concerns for the environment, indoor air quality and the large numbers of newly diagnosed cases of chemical sensitivity, Bio-Floor™ is quickly becoming the concerned consumer’s floor-covering of choice. Our products are made using undyed, untreated wool on the face, along with hemp, cotton, jute and natural rubber for the backing materials.